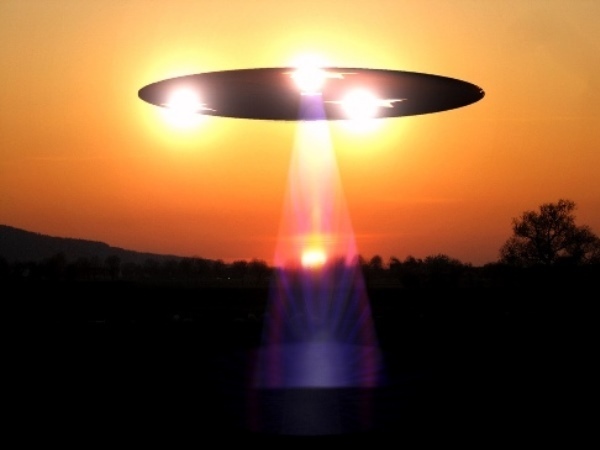 At ParaNorthern, we don't get many UFO stories. Usually, we have to go hunting through the news, YouTube and other sources looking for the best stories to share. Recently we found this link, and while some of the stories are truly bizarre, we'll let you decide those for yourself. Some of them are quite interesting. Below are a few of examples quoted directly from the article. One of the most intense UFO and alien encounters of all time took place in Suffolk, England. On December 26, 1980, a UFO was detected above Rendlesham Forest that suddenly disappeared. A security patrol was dispatched and noticed a strange glowing object in the woods. The patrol men claimed to have seen a strange glowing spaceship and some even claimed to communicate with alien beings. The three soldiers who witnessed the event were taken to an underground bunker for interrogation and debriefing, and there they were reportedly sworn to secrecy. Keep reading for more amazing but true stories of UFO encounters! 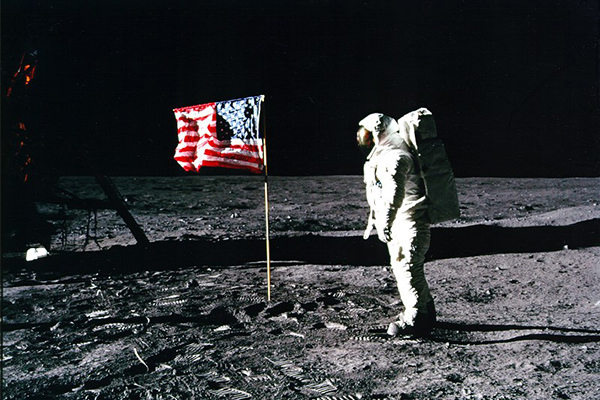 According to a 2013 poll, half of Americans believe that alien life exists, and 33% say they're not sure. That's quite a high number if you ask us. Most people think of an alien life form as some soft of humanoid or other vaguely familiar looking creature, but seem to overlook the idea that life forms on Earth come in wide variety of shapes and microscopic sizes. What do you get when you mix a handful of mischievous university students with a cold winter night and a camera borrowed from the yearbook office? "It was infantile and childish, but we enjoyed every minute of it. 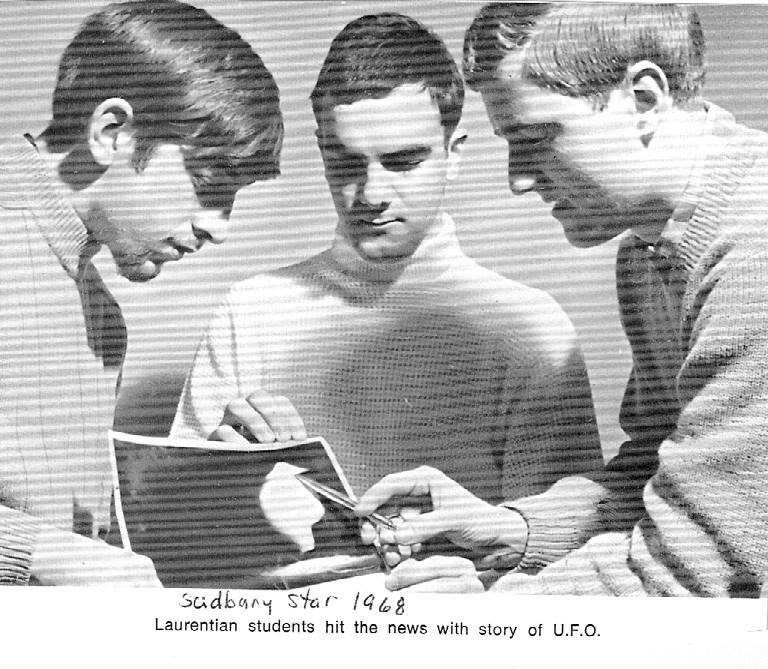 Jim Calarco, on creating an internationally-covered UFO hoax"
If you rewind to 1968, and zoom into the University of Sudbury residence at Laurentian University, you'd find Jim Calarco and a group of friends, creating a hoax of international proportions.